Meadow Foods has announced its price will drop by 0.75ppl from February 1, taking their standard A litre milk price to 29ppl. The change will apply to the flat rate element on the price schedule. 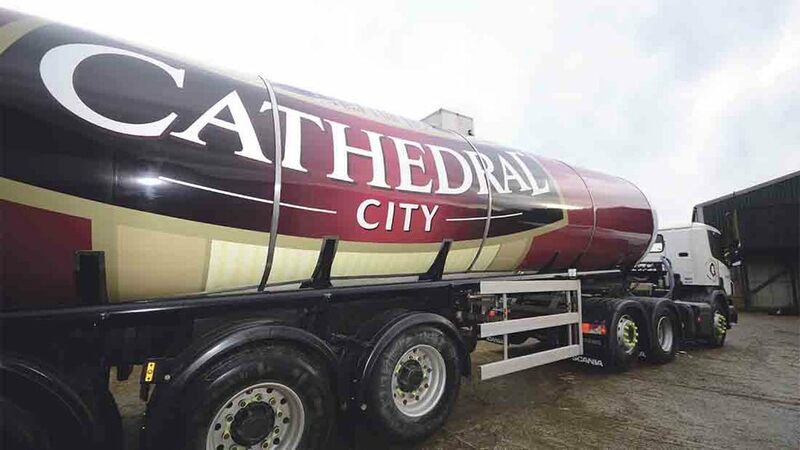 The company said it was due to the recent downturn in the milk markets with milk volumes running at increased levels for the time of year, adding further negative pressure to the market. Mark Chantler, chief executive at Meadow Foods, said: “We regret that we have reduced our price to reflect the volatile market conditions. “We are working hard to reduce some of the effects of market volatility by further developing our sales through an extended product range and reach as well as working with our producers to help mitigate the impact. 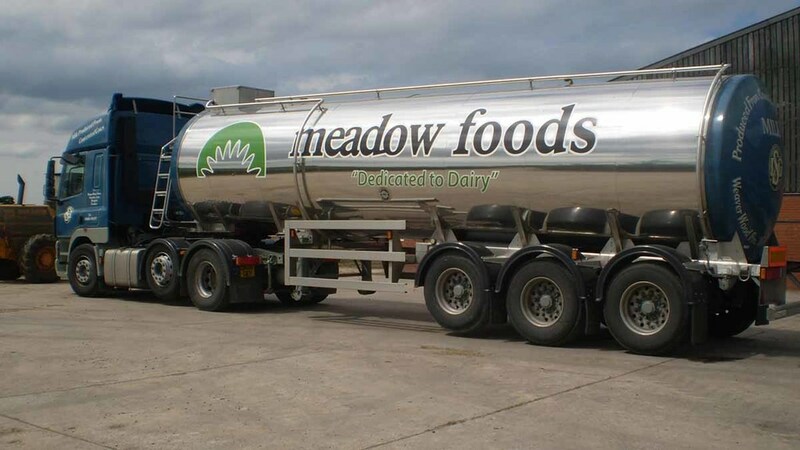 He added the company had recently completed face to face meetings with producers to outline current dairy market trends, Meadow Foods’ direction and strategy for growth as well as how the company is working with producers as well as investing in its farm liaison team. It follows a 1ppl cut for February from Dairy Crest which brings its Davidstow milk price to 31ppl. Chris Thomson, group procurement director at Dairy Crest said the cut was necessary to enrure its products remained competitive. “We were pleased to be able to hold our milk price in January, but the softening market means that this reduction is now necessary.